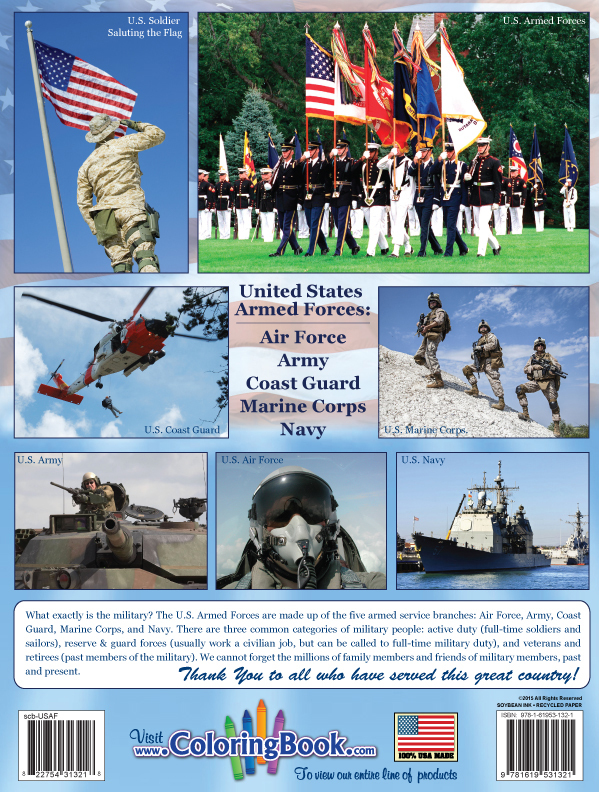 The U.S. Armed Forces are made up of the five service branches: Air Force, Army, Coast Guard, Marine Corps, and Navy. 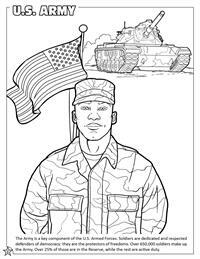 There are three common categories of military people: active duty (full-time soldiers and sailors), reserve & guard forces (usually work a civilian job, but can be called to full-time military duty), and veterans and retirees (past members of the military). 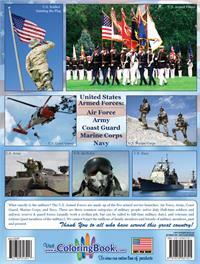 We cannot forget the millions of family members and friends of military members, past and present. 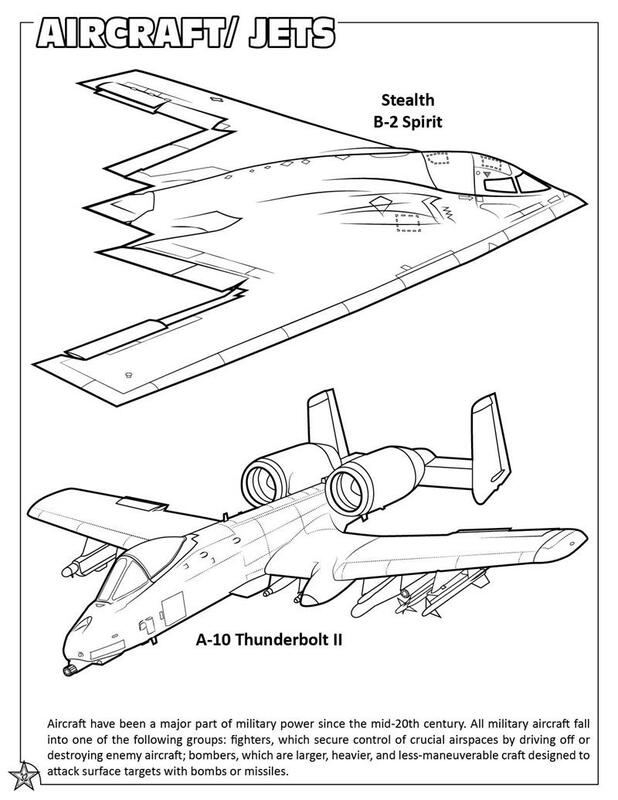 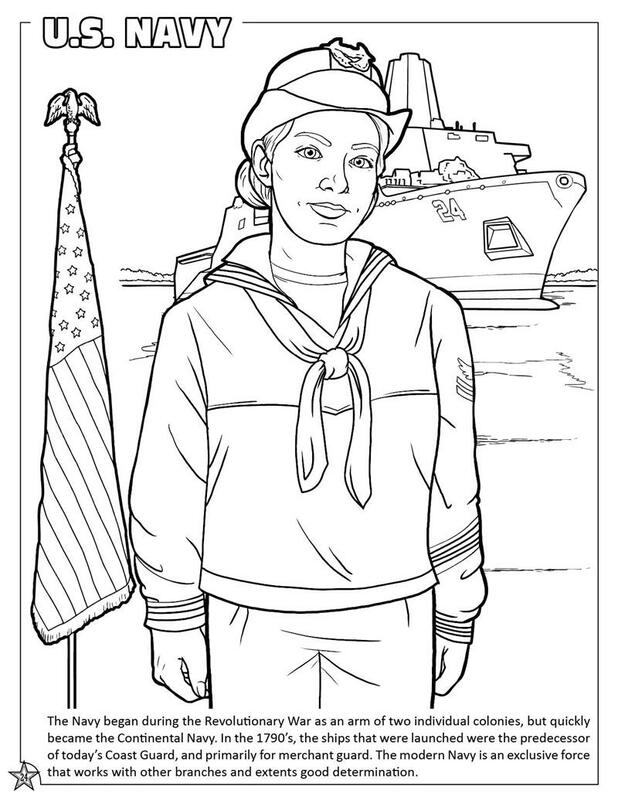 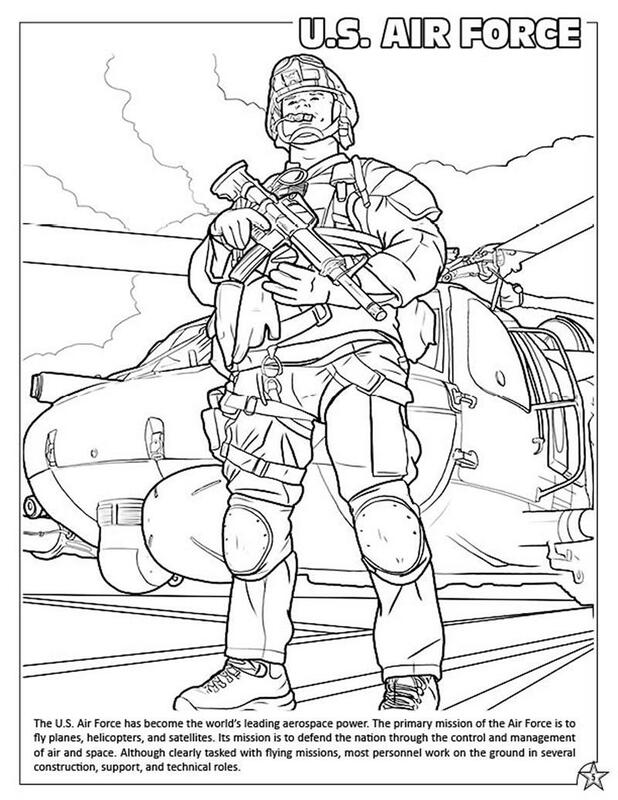 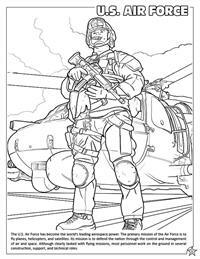 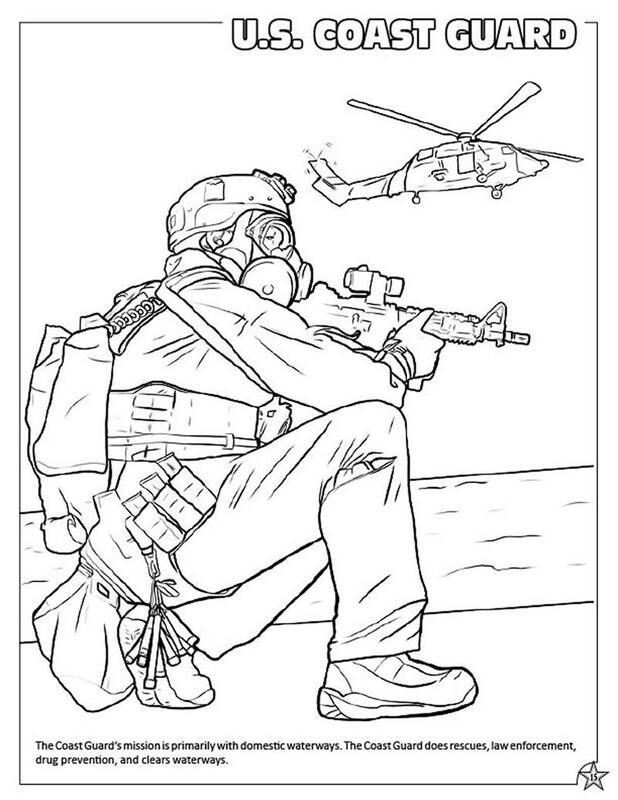 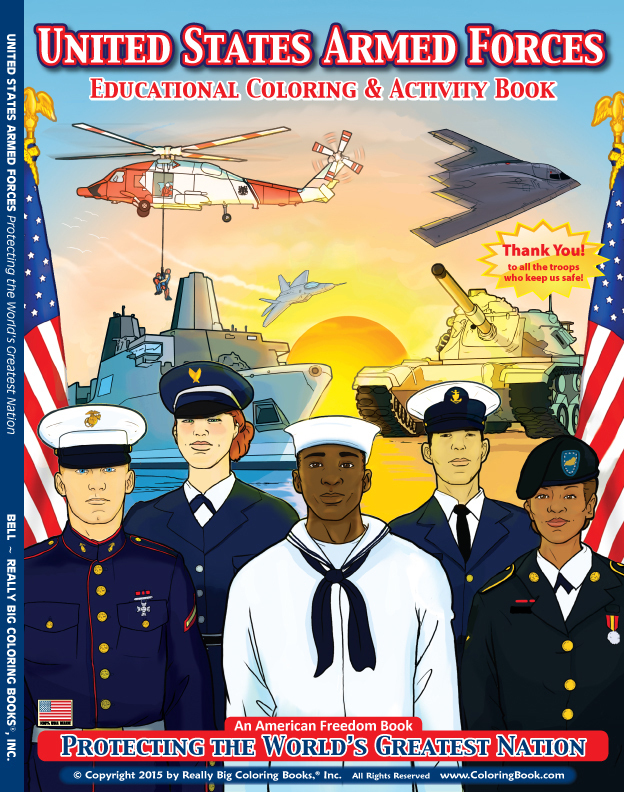 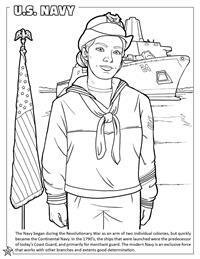 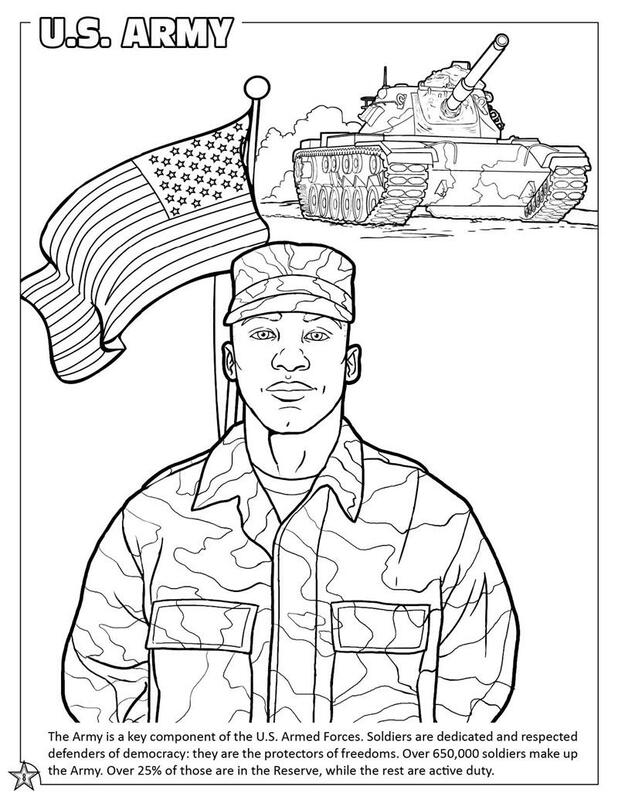 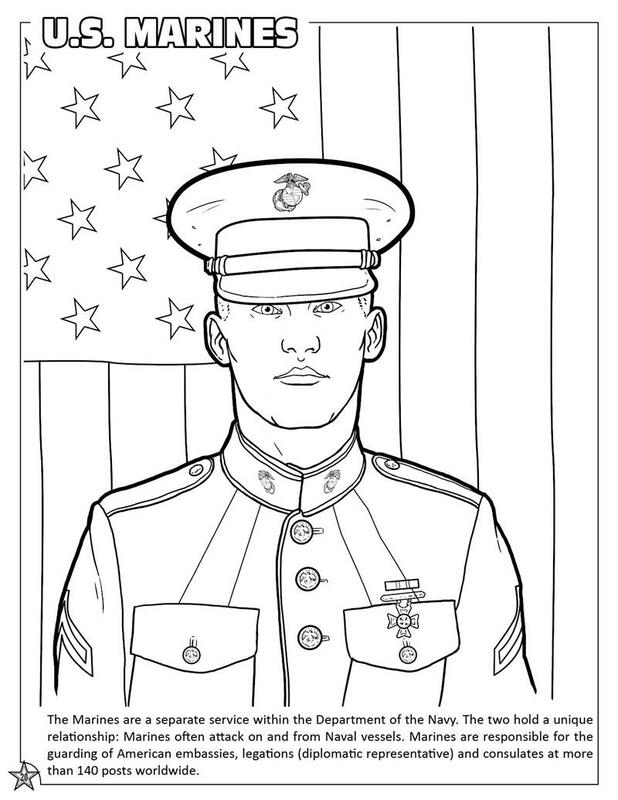 Through illustrations and activities, the U.S. Armed Forces Coloring & Activity Book aims to inform its readers about the United States’ military and its ideals and values. 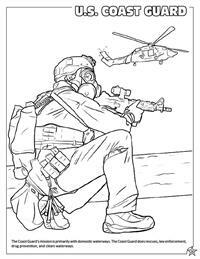 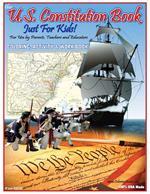 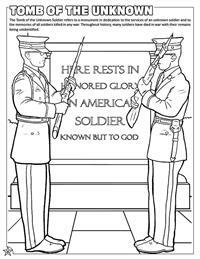 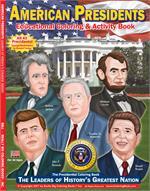 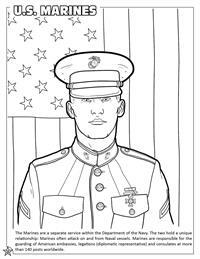 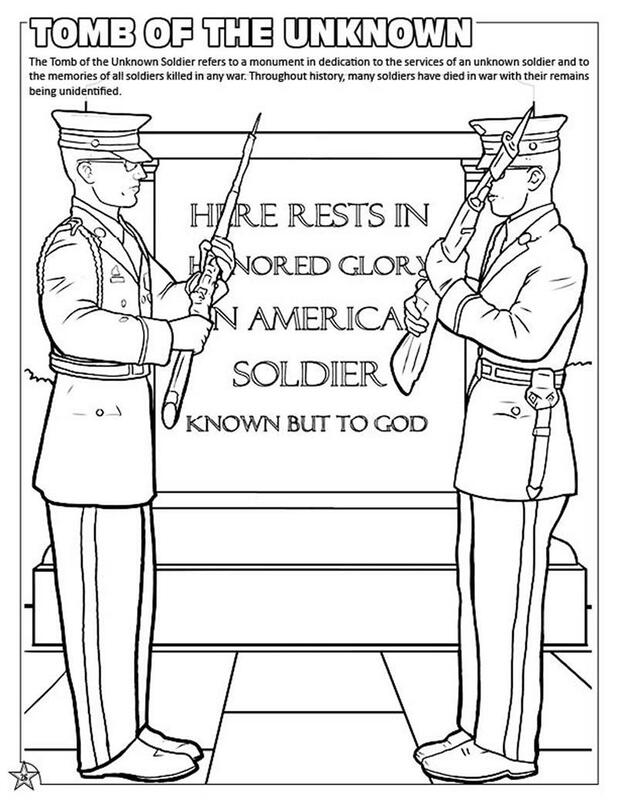 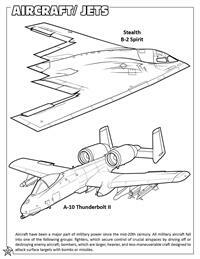 A high-quality saddle-stitched 36 page (8.5” x 11”) coloring book, this is a wonderful U.S. Military Coloring Book that teaches children (and parents) about the origins of the five different branches.